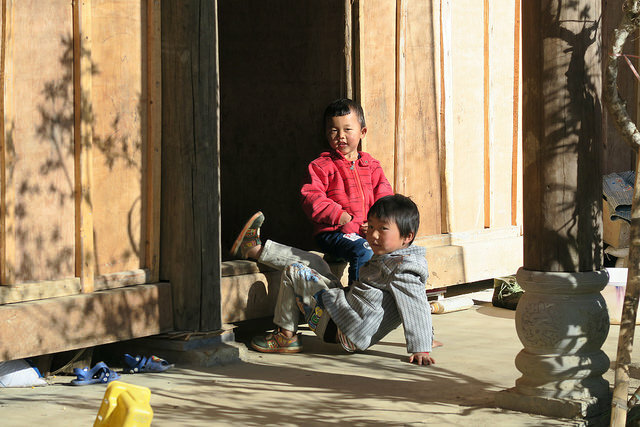 A CCOUC team of 23 members returned to Heihe Village in Yunnan Province from 4 to 8 January 2016 for a health intervention trip two months after the health needs assessment trip in November 2015. 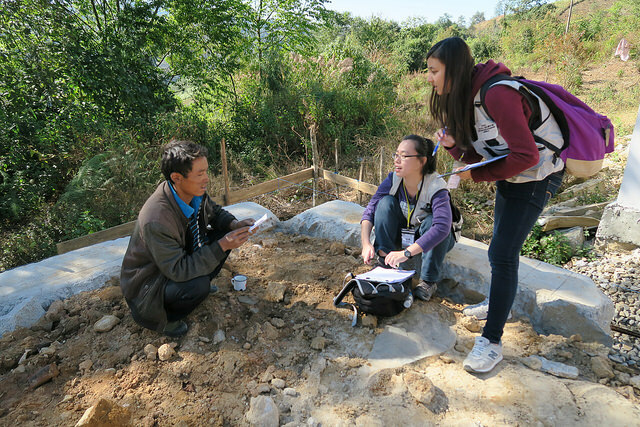 This trip served as the second phase of a three phase project in Heihe Village. The themes of this intervention were disaster preparedness, waste management and salt reduction & hypertension. 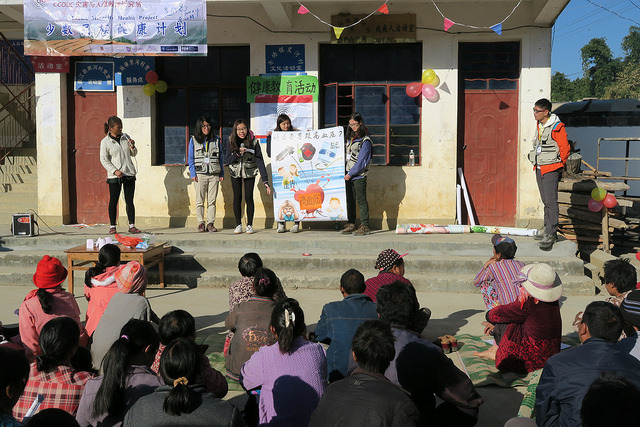 Aside from conducting health intervention, the trip aimed at providing students with the opportunity to understand more about public health related disciplines and equipping students with the skill set to deliver health education in rural, ethnic minority based communities. The trip provided students with first-hand experience in health intervention, from planning to execution, thus allowing students from various disciplines to oversee the process of completing public health education.